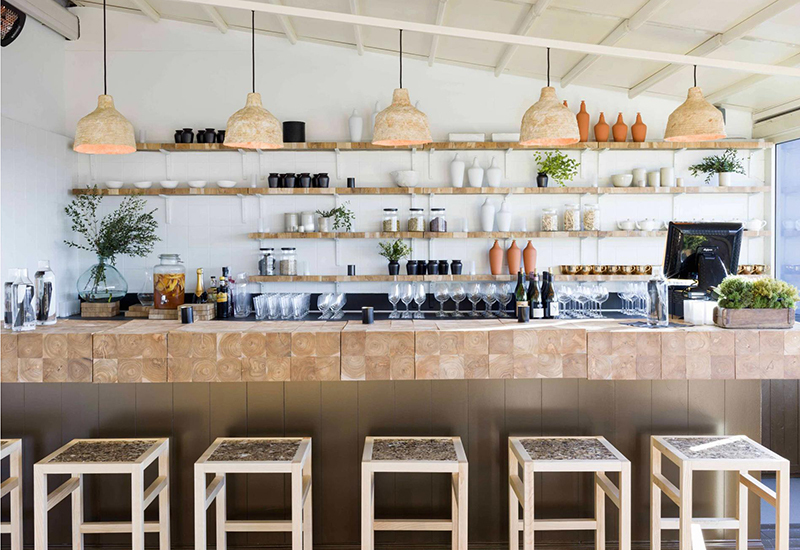 Do you know your Ristretto from your Machiatto? Your Cortado from your Cappuccino? We love coffee however it comes at Farmdrop (it usually comes directly from our downstairs neighbours at Pact). What we hate are disposable coffee cups. So we’re really excited to have launched Farmdrop KeepCups on our shop. They’re glass, they’re infinitely reusable and they make you look like an eco-warrior god. Seriously. So far, 3.5 billion disposable cups have been diverted from landfill by KeepCup users. It takes just 15 uses of a Farmdrop KeepCup to “break even” with disposable cups in terms of resources used. Pret a Manger have doubled their discount to 50p on hot drinks. 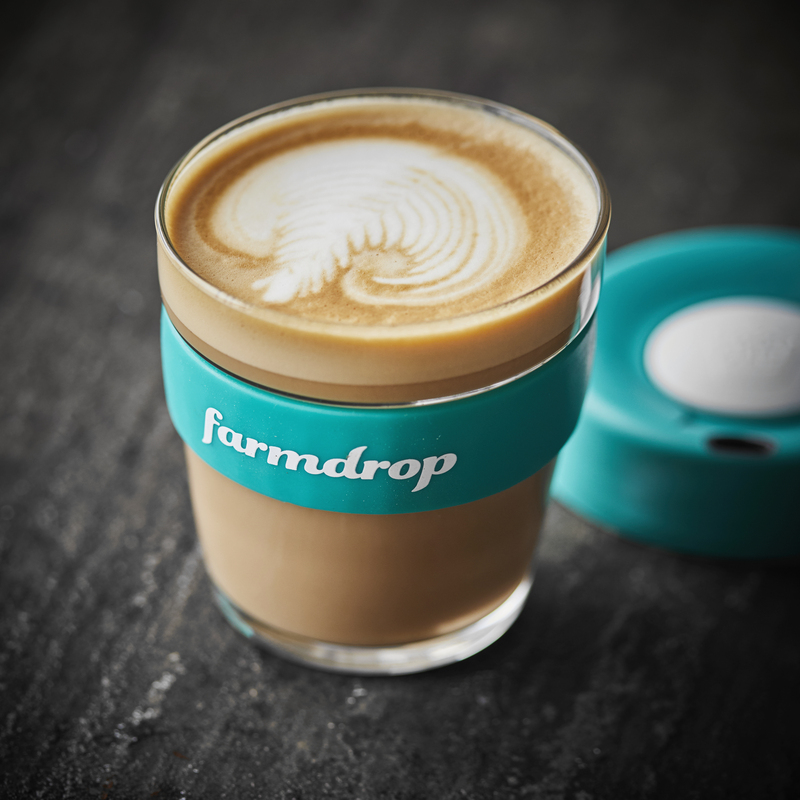 With a Farmdrop KeepCup you could get one of its filter coffees for just 49p – that’s a discount of more than 50pc. Starbucks customers get 25p off hot drinks. Costa hot and cold drinks are discounted by 25p. Paul customers get 25p off hot drinks. Greggs customers (we’re not telling on you) get 20p off. Independents are being listed on Responsible Cafes, but don’t be shy to ask what the discount is at your local cafe. We know we’re preaching to the converted here, you’re a Farmdrop customer after all, but here are the scary facts about the impact of disposable coffee cups. 1 million disposable cups end up in landfill every minute. Over 500 billion are manufactured throughout the world annually. On average, each disposable cup contains only 5% of the raw materials used in manufacture and delivery. Most disposable cups cannot be recycled because of their plastic lining. This means even if you put your disposable coffee cup in a recycling bin, it will still end up in landfill. You may have seen Hugh Fearnley-Whittingstall campaigning on this issue. 5000 cups are used a minute in the UK but only 400 are recycled. It would take 50 years for most disposable plastic-lined coffee cups to decompose. Most disposable coffee cups are made from 100% virgin material. Half of the world’s plastic goes into products that are used only once. 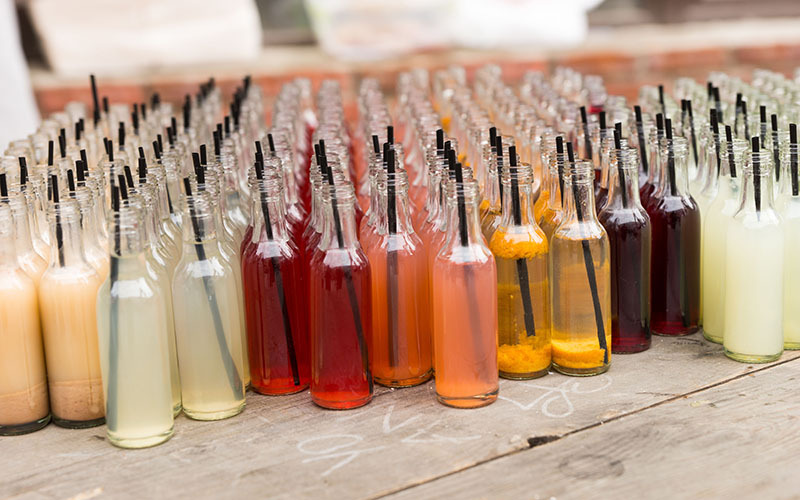 Discover eco-swaps for a plastic free kitchen, meet the ethical innovators changing how we eat and find out how with each shop you’re saving British farmers.